CD compiled from 2002-2003 for D-TRASH Records. 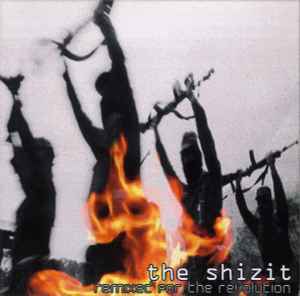 All original version of remixes appear on "Shizit: Soundtrack For The Revolution" on E115 Records. All Songs (c) 2001 The Shizit / AntiCorp Publishing.